Havana Brown.hennessy Artistry.MIECC.Party.Pre-blog posts.Pretty Girls.The Mines Shopping Centre. The finale party of Hennessy Artistry is here! With that, Hennessy promises a distinctive and breath-taking party arena draped in red and black. 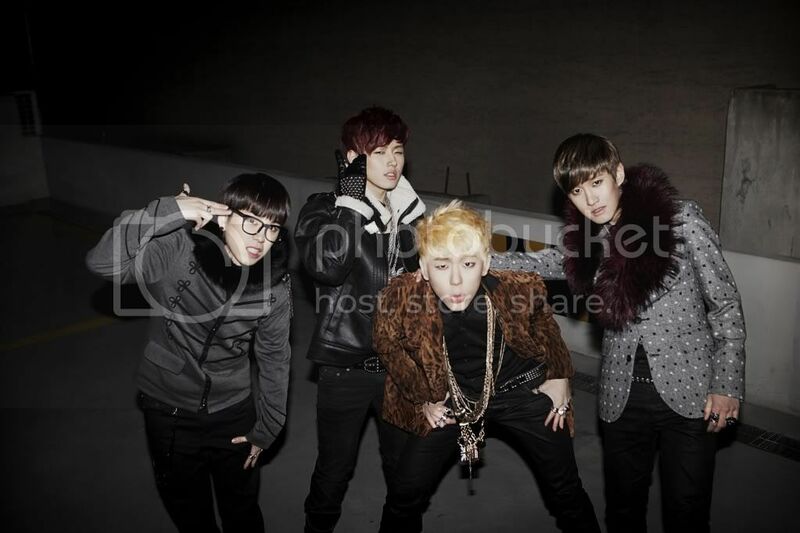 What to expect in the H-Artistry Finale? The return of the Hennessy Art of Mixing Zone, featuring the Hennessy 360 Cam and the trailblazers of all H-Artistry parties; not to forget the signature Hennessy V.S.O.P long drinks! 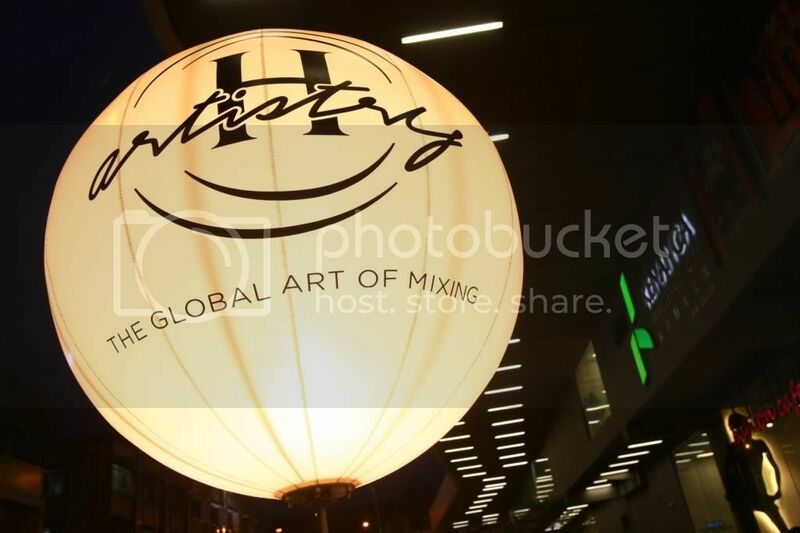 "Taking party innovation to the next level, the MY Hennessy Mobile App will enable all revellers to take part in various activities within the Hennessy Art of Mixing Zone, and be rewarded with perks and benefits as they party away at H-Artistry. Prizes such as Hennessy V.S.O.P. bottles and bespoke My Hennessy Night party experiences will be among the rewards for party goers who come armed with the MY Hennessy Mobile App on their smart phones." Blending big hooks and riffs, soaring vocals, thumping beats and mind-bending effects trickery, his sound is the perfect blend of high-octane, fierce energy and accessible appeal. It’s truly at home amidst the contemporary sound of cutting-edge dance music. “I’m A.D.D” he explains of the hyperactive nature of his music. “I really just try to make my sound as crazy as I can without being too far left that people don’t get it” he says. He’s succeeded without the hyperbole that surrounds so many other artists, his popularity speaking for itself with two of Beatport’s Top 25 biggest-sellers of 2009 (including a Number 1 during the same year with his remix of Armand Van Helden’s classic The Funk Phenomenon), and more sales smashes over the last two years. Then there’s his Essential New Tune accolade from Pete Tong and an IDMA (International Dance Music Awards) nomination for his anthem Discoteka, and acclaimed remixes for some of the biggest names in the world - including Robbie Rivera, Paul van Dyk, Paul Oakenfold, Jerome Isma-Ae and iiO. 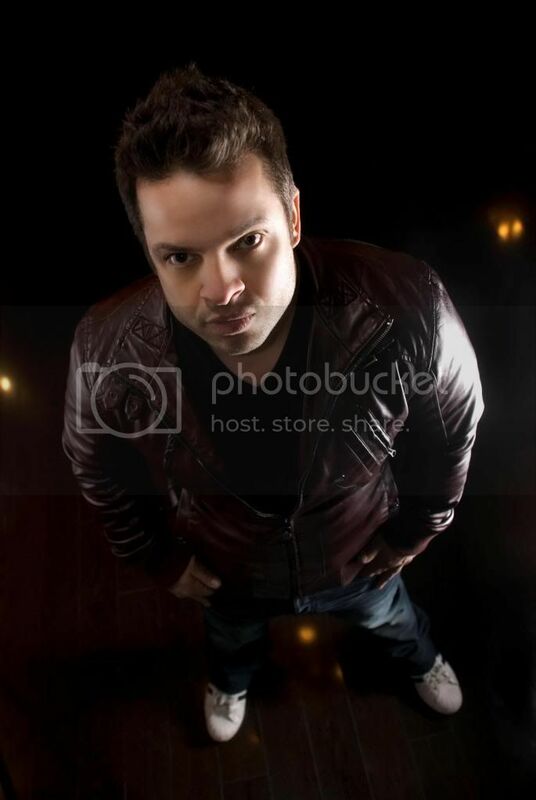 Keep it locked on at www.h-artistry.com.my for passes to catch Starkillers as he brings an edgy addition of electro house to the epic finale of 2012’s H-Artistry – The Global Art of Mixing Trilogy this 3 November at MIECC. While the expectation of 3,500 revellers will be partying hard this 3 November at perhaps the biggest H-Artistry party yet, partying hard and partying smart is imperative. Be sure to fully take advantage of the FREE H-Artistry Party Shuttle or the subsidized H-Artistry Party Taxi services and be chauffeured to MIECC and back, as parking at the venue will not be available. Tags : Havana Brown., hennessy Artistry., MIECC., Party., Pre-blog posts., Pretty Girls., The Mines Shopping Centre.